‘Tis the season where you visit family and close friends whether it be near or far! 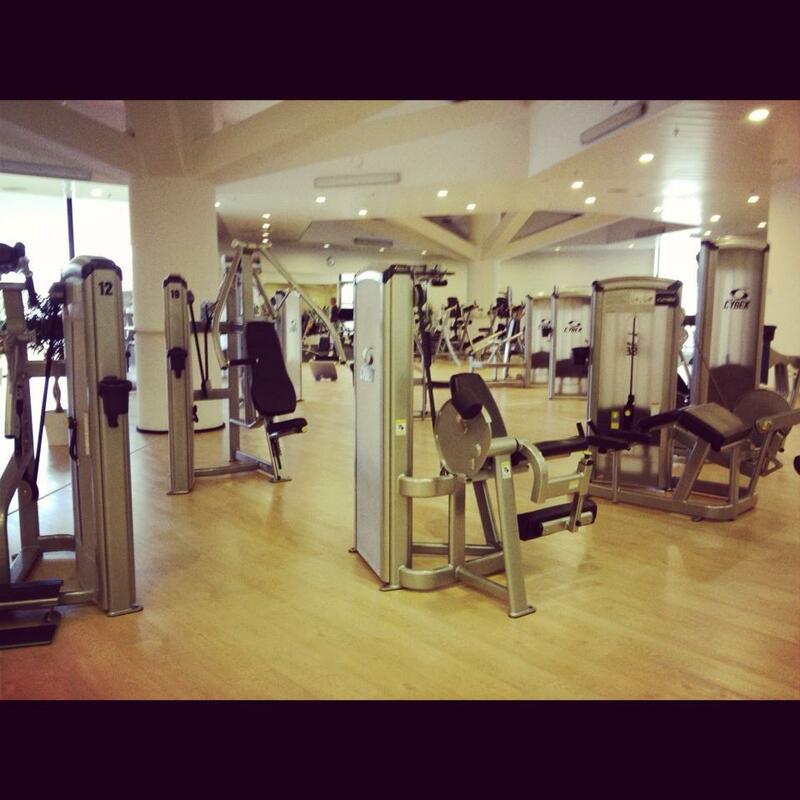 This holiday season Kayla, our fitness blogger, vacationed to Prague to visit her grandmother. We have been getting updates about how beautiful it is and all the fun she is having. Kayla even bought some Kelapo coconut oil before her trip to let her grandmother try it in recipes. In her suitcase she also packed our coconut oil packets, perfect for traveling! Prague is a beautiful country with so many different things to do! Kayla has been having so much fun seeing snow for the first time! Kayla visited Václavské náměstí, Praha where they have beautiful Christmas lights set up on the the shops. A tradition that they have is there is hot wine and baked goods are served, great for Kayla who likes her sweets! 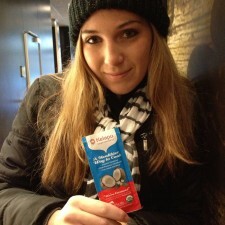 Kayla used her Kelapo packets for a variety of reasons on her trip, check out her Top 10 Travel Uses for Coconut Oil. 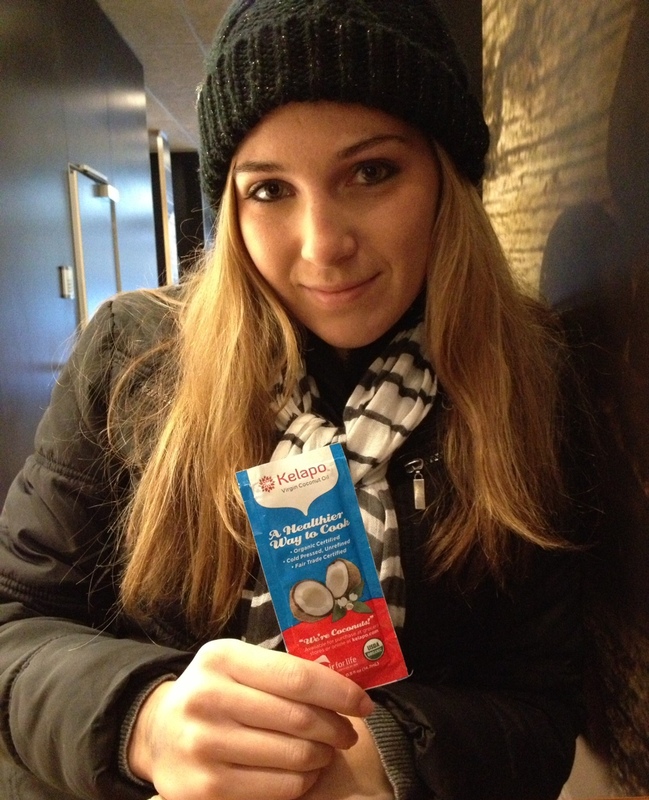 Kayla used her packets on the go when she was visiting the Prague castle and the Charles bridge. During the cold, snowy weather she was able to keep her skin and lips moisturized. If you read our blogs daily, you’ll know that Kayla is a fitness junkie and there is not doubt about it that she was super excited to get to the gym! And why not, that gym looks gorgeous! Kayla is having a ton of fun on her vacation. What are some vacations you are taking this year for the holidays?